I am happy to report that my bout of choral apathy has now subsided. Those were dark times when I was coming to terms with not going on tour with Belle Canto this July but now I just feel an overwhelming sense of calm towards the whole situation. It's also nice to not be apart of the frenzy of crazy that overtakes a choir before a tour where last minute decisions on uniform details and stress over how to pack all the uniform requirements emerge. Everybody thought my last performance would be with the choir at the provincial music festival in early May. However, it actually killed me inside knowing that they would be rehearsing up until the time they left in July and I wouldn't be apart of it. Thus, I contacted my conductor to ask her permission to continue singing up until the pre-tour concert and she consented. The rehearsal time that occurs before a choir leaves for a tour is an intensely unique time. It is rare to obtain the kind of musical focus and mental framework necessary for an international competition at other points in the year. Everybody is always focused on something else. It is only during the intensive rehearsal process before a tour where all the choristers in a choir collectively commit and you can hear the difference. Suddenly, music is being learned faster, the ensemble is beginning to click, and the connective energy that unites the voices is beginning to consolidate. Hearing the group get better with every rehearsal is reason enough for me to continue going to rehearsal. Plus, I enjoy experiencing the increased level of stress because it forces me to be a better chorister and it truly is the stimulus to bring about musical change. I definitely need a deadline when it comes to getting things done and though it is stressful to memorize numerous musical pieces before rehearsal... there isn't any other time in the year when I would be doing this. People may think I may be wasting my time and putting myself through unnecessary emotional turmoil by emerging myself in an atmosphere that is buzzing around a music competition I cannot attend. I do not see it that way at all. 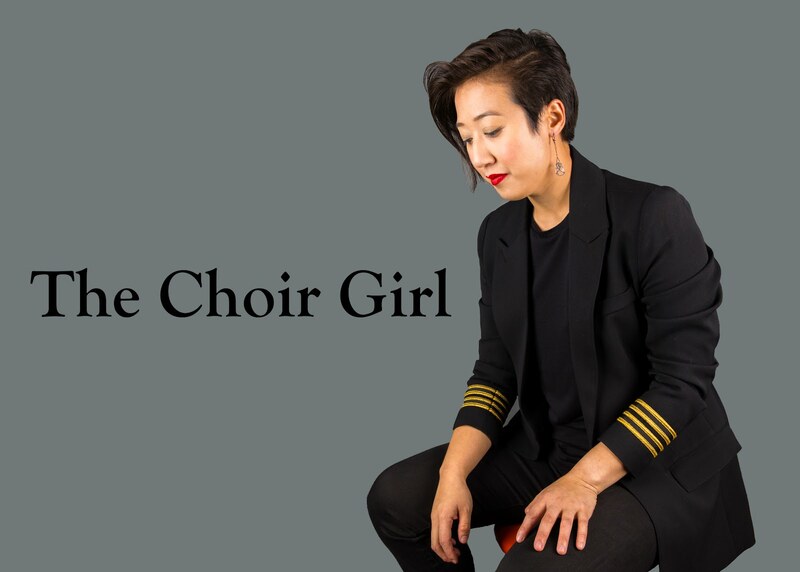 I see this as an opportunity to increase my skills as a chorister, learn the musical to a level that is ready to use in competition, and feed off of the electrifying energy and anticipation that builds in the singers around me. This is an opportunity the only arrives every 3 years (since we only travel internationally every 3rd year) and the build-up to the competition is part of the competition itself. Just because I am not on stage with my choir doesn't mean that I wasn't capable enough to be with them. It's simply just a matter of timing and circumstance. Even if a chorister is vocally incapacitated before the performance and can't sing---they are still a member of the choir. That is how I see my situation. Therefore, I will be singing with Belle Canto up until their pre-tour concert. It has been fun going along the same preparation road as the rest of them as they prepare for the tour but I will take my leave and say my farewell's at the concert in 2 weeks. If you are in Edmonton, you should come check it out because it will be an evening filled with excellent music! In July, Belle Canto will compete in the 48th International Competition of Choral Singing Seghizzi 2010 in Gorizia, Italy. Choirs chosen for their prestigious international choral competition are judged by an international jury. The winning choirs then take part in the 22nd Grand Prix Seghizzi 2010. Belle Canto will be competing in the Renaissance, Romantic, 20th Century, and Folk and Traditional Song categories with works by Monteverdi, Schumann, Weelkes, and Barber. Another highlight of Belle Canto's Italian tour will be to sing the Mass in St Mark's Cathedral in Venice.